Being green is not just an ethical issue, it can also help to improve your business. For example, if you upgrade your systems regularly, your business can be more productive, benefiting from faster processing which makes jobs and everyday tasks quicker. With energy efficient systems and equipment your energy consumption can be reduced, saving you money which is better for your business and the planet. Moving in-house servers to cloud solutions will benefit your business by reducing the cost of running these devices and the expense of air-conditioned server rooms, saving you money and maintenance costs. Providing a solution which is fully accessible from anywhere, with built-in disaster recovery and business continuity, enables businesses to expand without the unexpected costs of replacement hardware, all at a low monthly subscription. Pearce IT helps businesses with IT consultancy and IT Strategy, we only recommend tried and tested new technologies that can help to streamline business and save time, energy and money. Most IT issues can be diagnosed and resolved remotely, which not only saves businesses time and money, it also greatly reduces the need for onsite visits and in turn, helps to reduce time to resolve issues, fuel emissions and air pollution. Most IT issues can be diagnosed and resolved remotely, which not only saves businesses time and money, it also greatly reduces the need for onsite visits and in turn, helps to reduce time to resolve issues, fuel emissions and air pollution. Do you have a local IT charity or organisation that recycles IT? With our ever-increasing dependency on technology, we create more IT waste each year, but there are organisations set up that refurbish and reuse IT for Third World educational needs, enabling children to improve their learning. At Pearce IT, we send all of our old IT equipment to IT Schools Africa. IT Schools Africa is a long established local charity based in Cheltenham, that helps children with their education by giving them the gift of technology and in turn enabling them to learn valuable IT skills for their later employed life. What does this all mean for your business? By donating your equipment, you will not only be diverting your IT equipment from landfill, you will also be helping others. 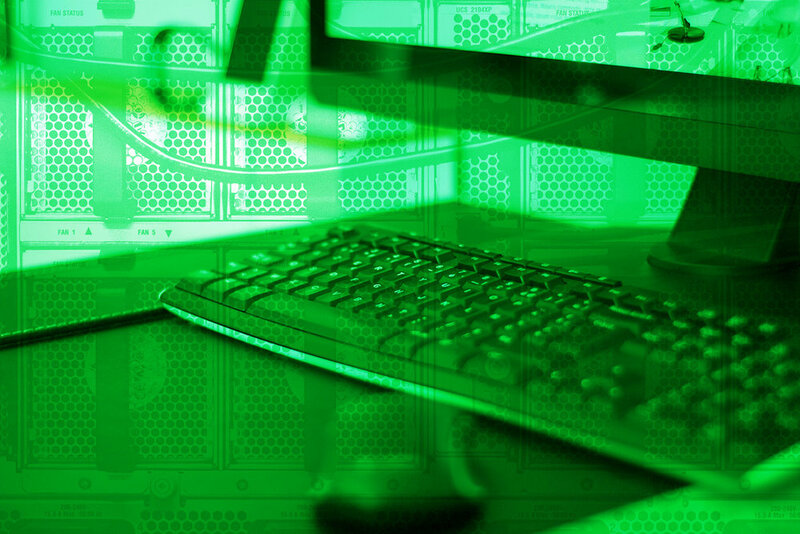 If you would like to know more about how to keep your IT green or are interested in upgrading your systems, call us on 01452 222000 or visit www.PearceIT.co.uk for more information. Newer PostAre you ready to be ‘open for business’ this Christmas? Older PostHow Safe is your business data?